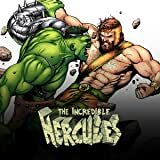 Collects Incredible Hulk #112, Incredible Hercules #113-115 & Hulk vs Hercules: When Titans Clash. 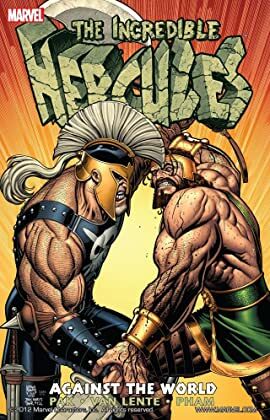 Having sided with the Hulk during WORLD WAR HULK, legendary demigod Hercules and boy genius Amadeus Cho are now outlaws, on the run from super-spy agency S.H.I.E.L.D. and Herc's estranged half-brother - Ares, god of war.